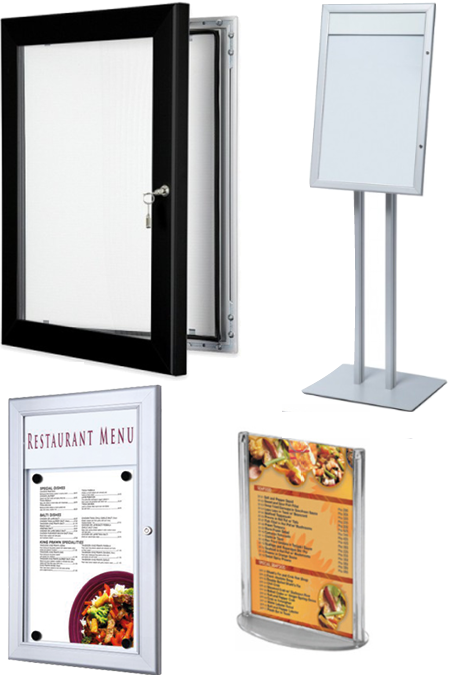 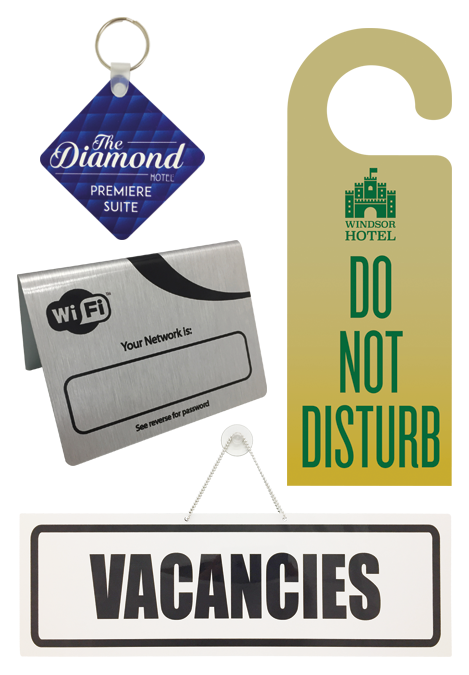 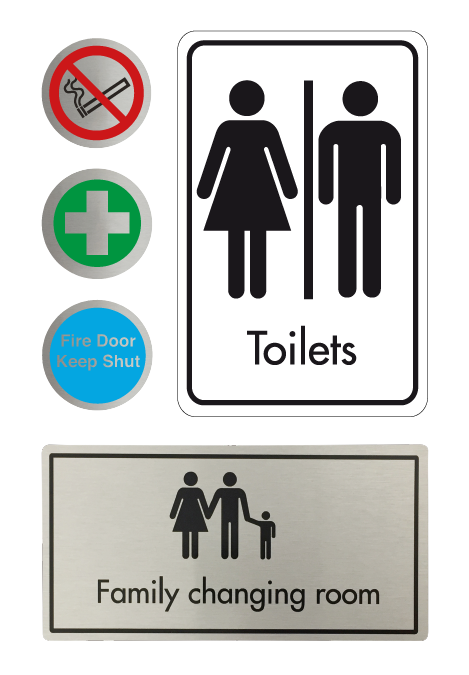 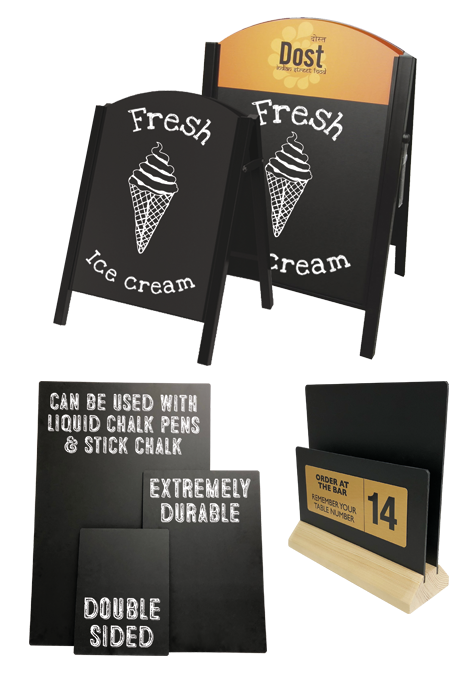 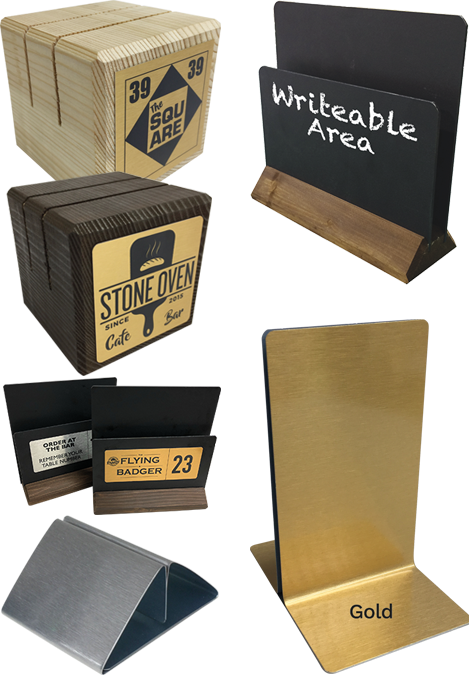 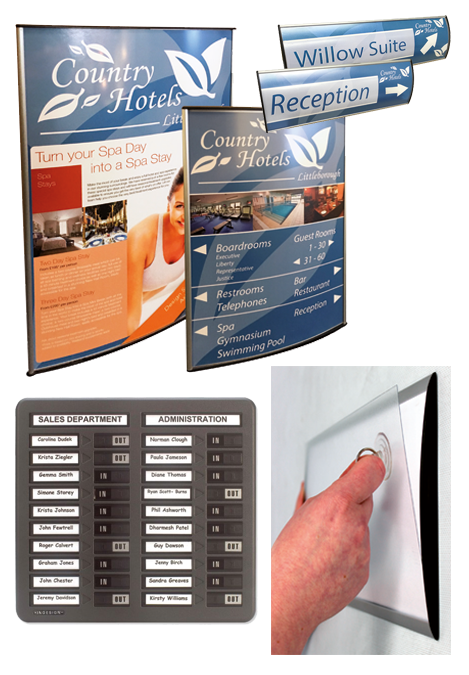 Entice new customers and make loyal ones feel right at home with quality, well presented signs. 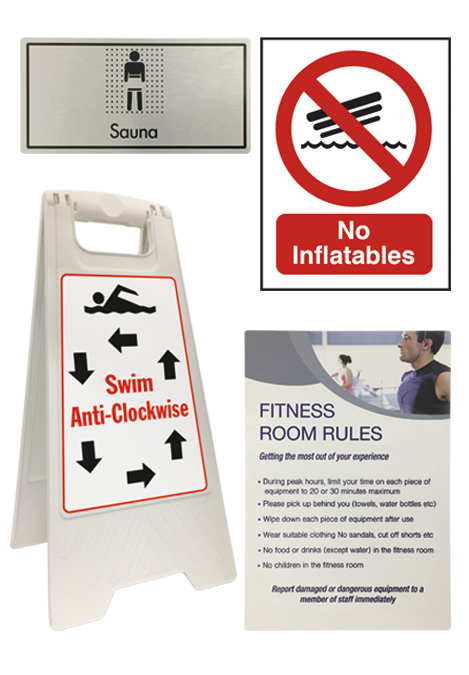 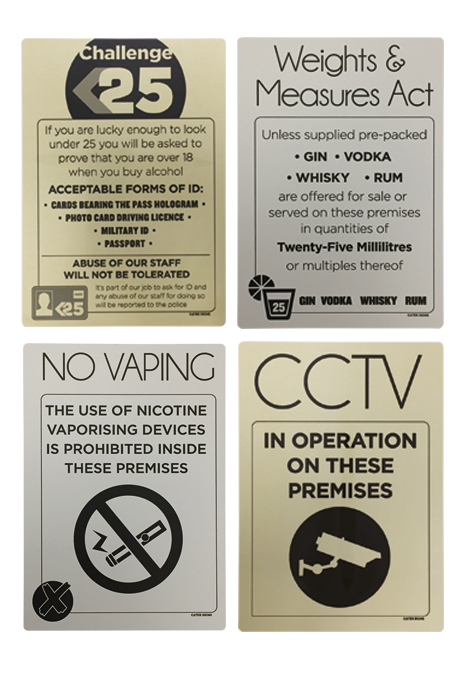 Signage can completely restyle your environment and show your customers that you care about making their experience more enjoyable. 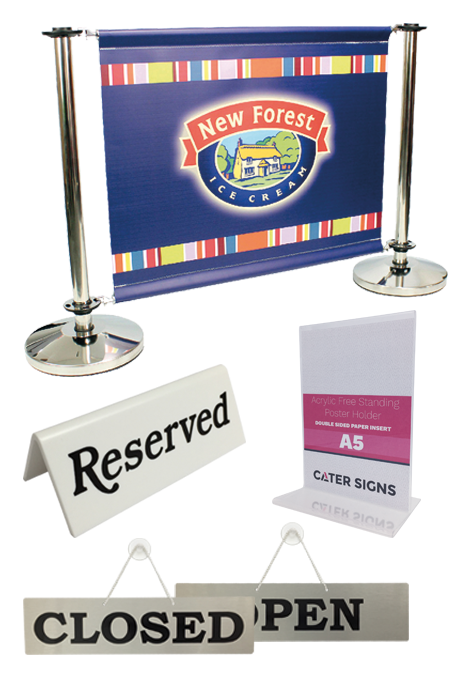 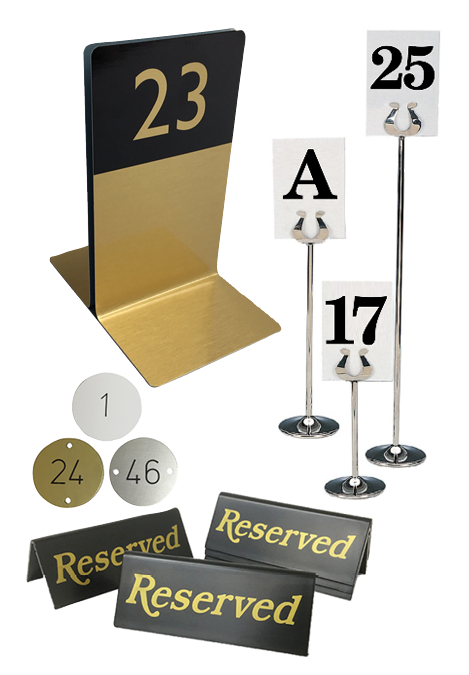 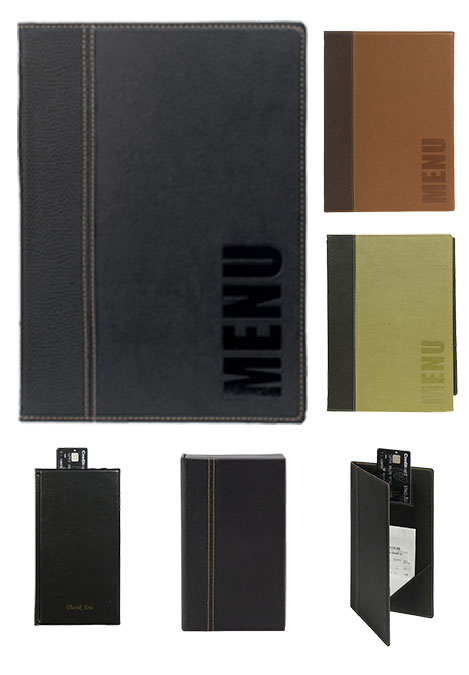 Whether your business is that of a café, bar, restaurant, hotel or leisure complex – we have many bespoke products to meet your needs.